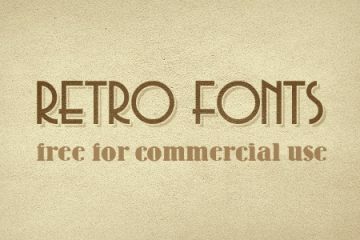 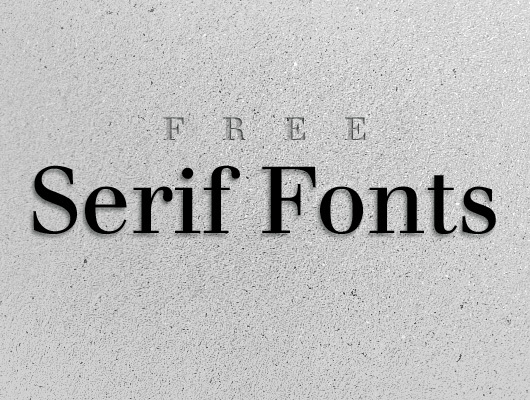 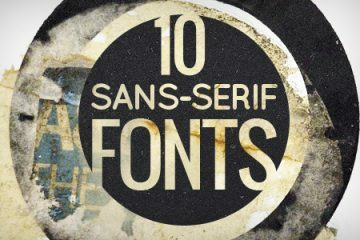 10 Serif Fonts, ready for the download. 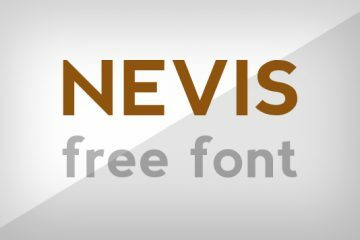 License: Open Source, GNU General Public License or Freeware, free for commercial or personal use and you’re free to share these. 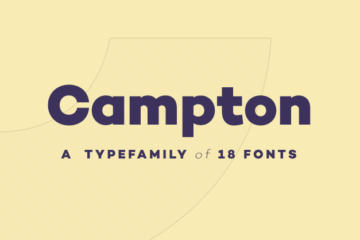 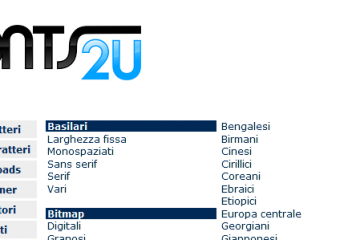 12 Style: Regular, Bold e Italic, various versions.